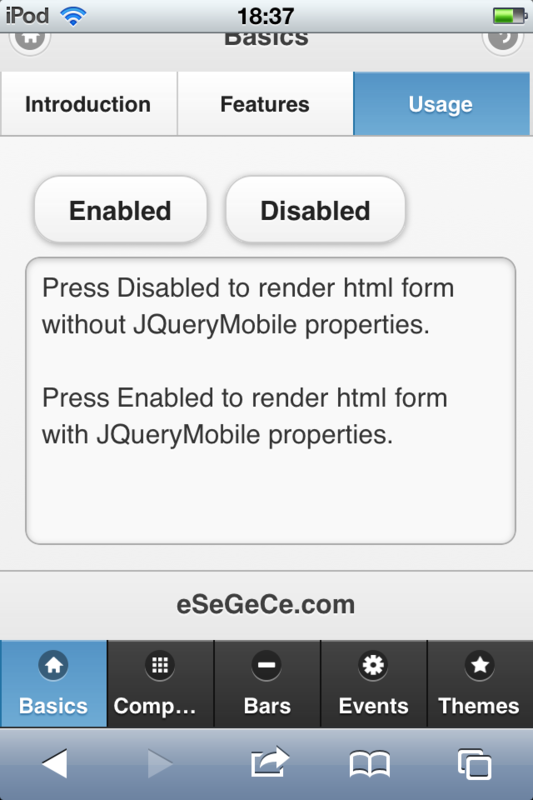 This component allows to create a JQueryMobile Intraweb WebPage in seconds, drop the component on your Intraweb Form and automatically it will convert your Standard HTML page on a Mobile, tablet or desktop comptatible browser. 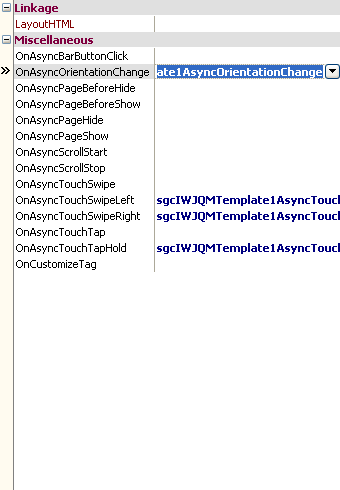 Touch and Orientation Events support, using Async Events. 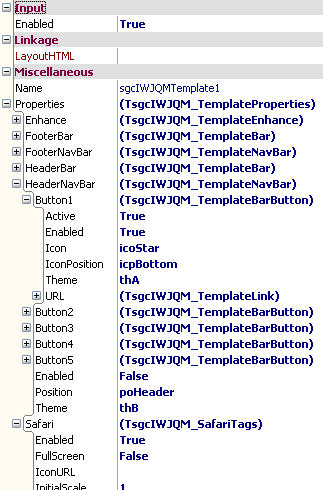 Built-in navigation system, including footer and header bars. SlidingPanels: includes 2 panels: left and right panels. ListViews: includes 2 listviews: top and bottom listviews. Dialogs: customize custom Modal Dialogs. PopUp: customize custom context menus. Compatible with mobile, tablet, e-reader and desktop browsers.